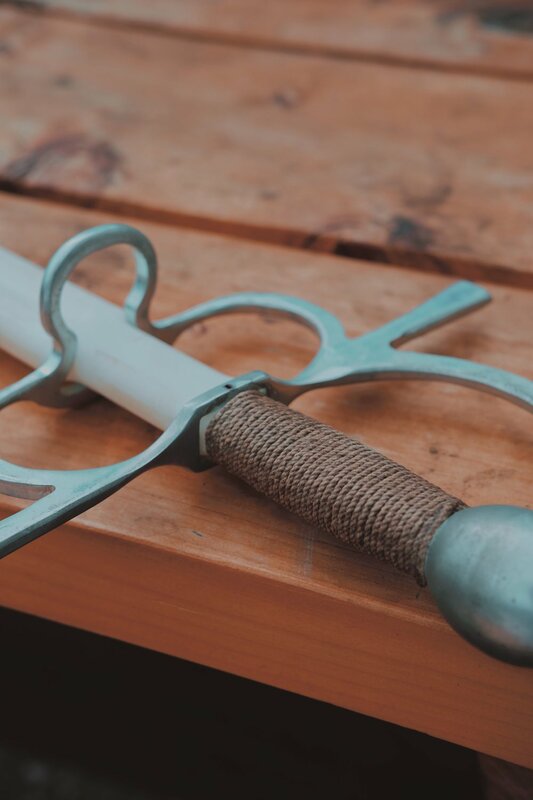 At Kirby Lane we love supporting local people who want to do exciting things—and what is more exciting than training in the historical art of german long sword! Based under the HEMA (Historical European Martial Arts) umbrella, the long sword is just one of many historical martial styles that HEMA Nelson study. 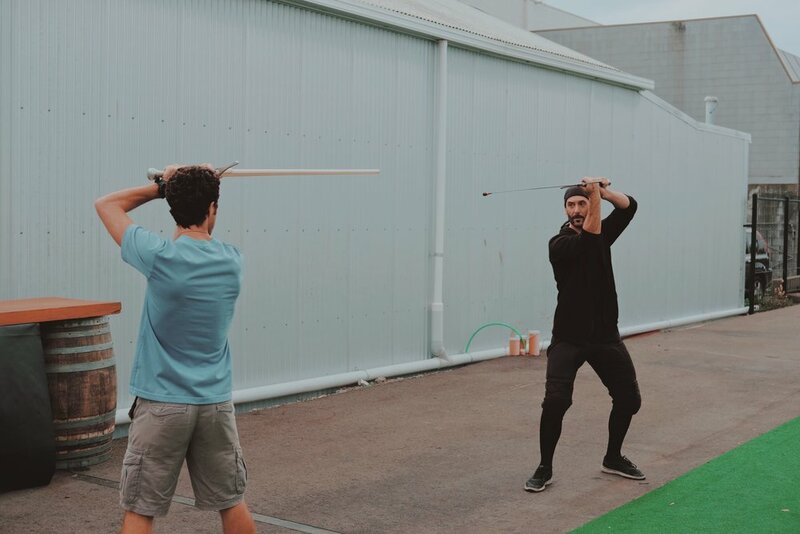 With hands on practice every Tuesday evening from 5.30pm (weather permitting) we have the gear and expertise to get you starting on your HEMA journey. To find out more or get in touch go to www.hemanelson.com or follow HEMA Nelson on Facebook. Need space? If you are interested in hosting workshops, classes, or evenings in our space get in touch today. We would love to help you bring your events to life! All images and text ©2019 Kirby Lane. Website by Lucid.